Modifies water and soil chemistry, aids in sodium leaching, and improves mineral uptake in high pH soils. High salt index irrigation source, soil sulfur deficiency, poor soil internal drainage. 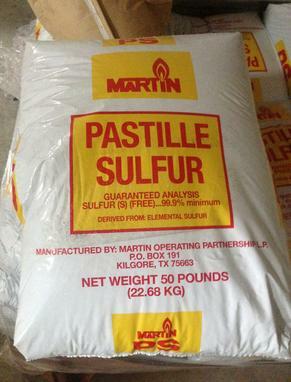 Commonly used in sulfur burners to improve water quality and penetration.